Try Before You Buy - Sample Room | Vanity and Everything in Between. I think you will all agree with me that there are products that you want to try so bad but always end up not buying it out of fear that it will not work on you. This always happens to me believe it or not. This is why I was so elated when I found out that Sophie will be launching the Sample Room! I also think that the timing is perfect because subscription boxes are this quarter's fad! The Sample Room is not exactly like that of a beauty subscription box. 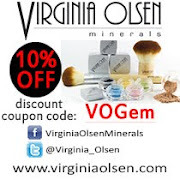 What you get are samples of the beauty products you want to try FOR FREE! Yes, FOR FREE!! Find out below how it works and how it differs. That said, I can't wait for Sample Room to finally go live! I want to try as many products as I could! 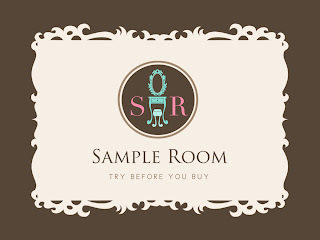 Sample Room is launching really really soon. 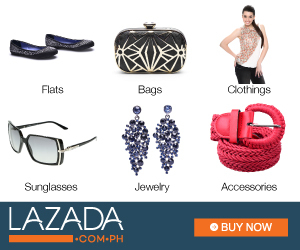 So you better start signing up now at sampleroom.ph!! i got mine last thursday =) happy much!